I finally have a new project. A proper project. A long term project. A very long term project. 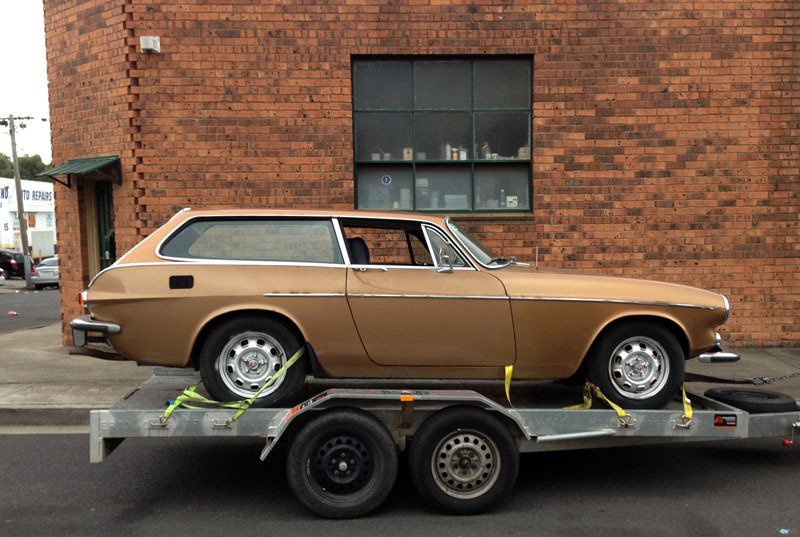 It's a 1973 Volvo P1800ES. 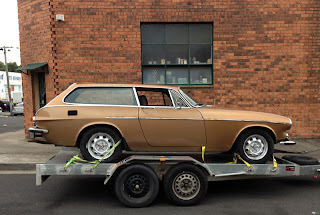 What is the aim of a Volvo project car? An attempt to keep their car running. your post.Lot's of greetings and i will come back for any further updates.